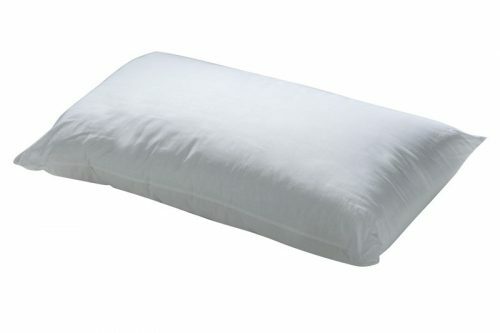 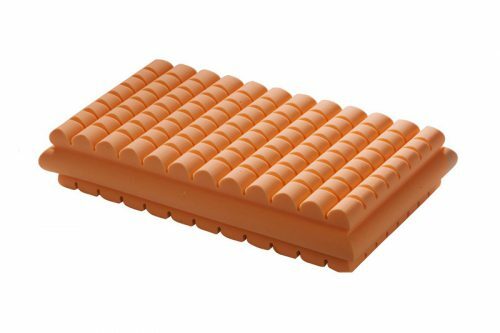 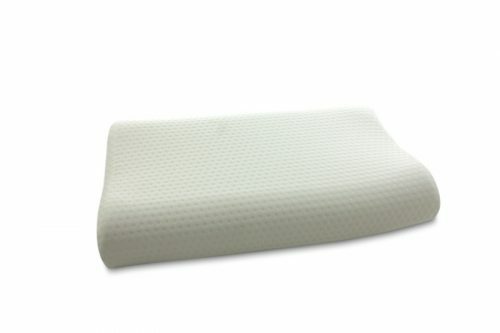 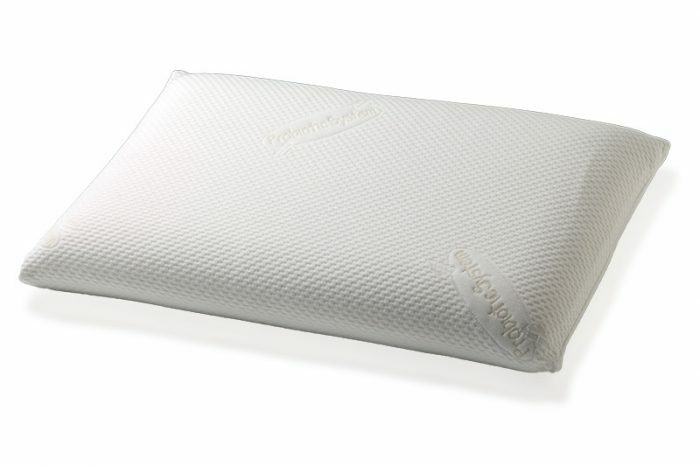 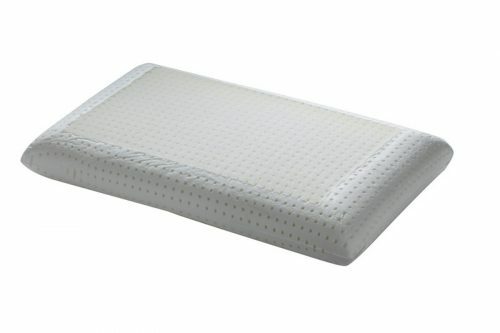 The visco-elastic memory pillow combined with a special Climafresh® insert, is a revolutionary material that can adapt to weight and pressure offering an extraordinary comfort and provides a continuous temperature control and gives you a long and pleasant feeling of freshness. 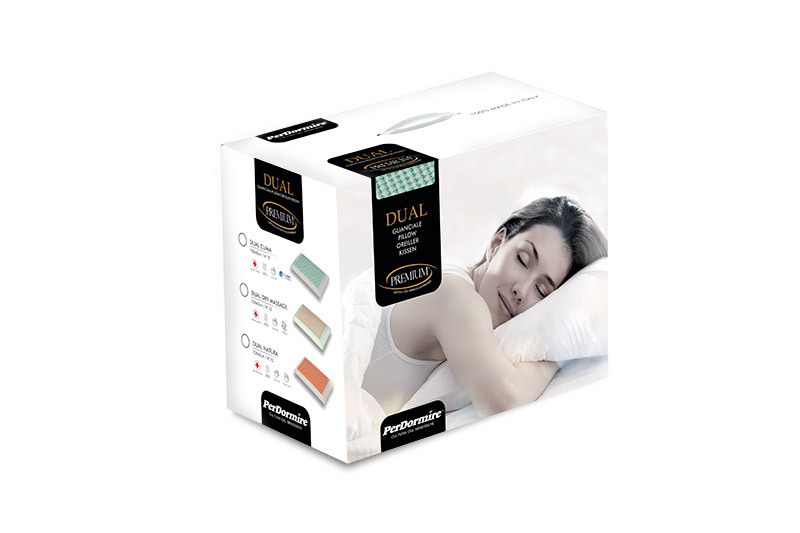 Dual Clima pillow is covered with a knitted Probiotic fabric which uses active probiotic technology to inhibit the growth of bacteria and clean mite allergens. 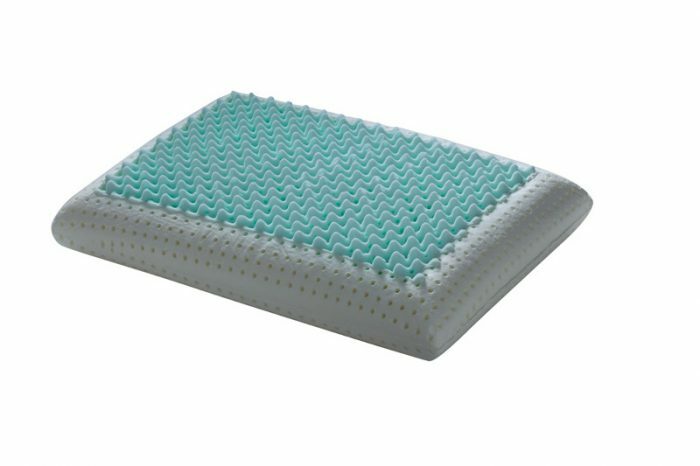 Climafresh® is an innovative material which, thanks to the special Ultra Fresh treatment, absorbs heat from the human body taking on the capacity to keep cool and avoid the typical heating during rest.